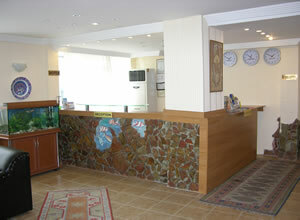 Aquarium Hotel ... Excellent, friendly, helpful staff! By far the biggest asset of the hotel. 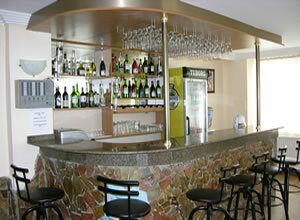 Otherwise basic hotel at basic price - everything you need with no-frills. Try Turkish coffee in our quiet , large and comfortable lobby You should visit our terrace bar/restaurant that has the view of Bosphorous , Sea of Marmara , St. Sophia , Blue Mosque and Topkapi Palace. 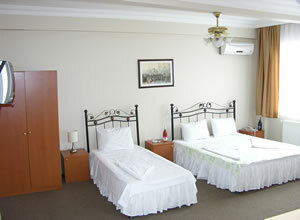 We have a variety of rooms. 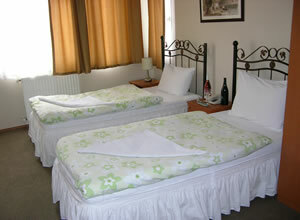 Single rooms and Double rooms neat and clean or triple rooms with comfortable, sleeping arrangements. 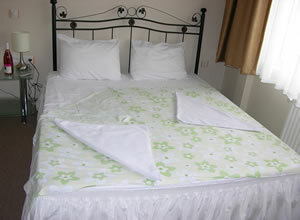 All rooms have private bathroom with hair dryer and central heating for the winter, tv, direct-dial telephone. we are very near of the topkapi palace. 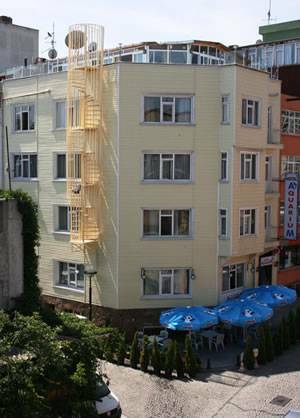 Room has private shower , a/c, telephone, room service 24 hours, cable tv all in the all room . we are in sultanahmet we are wery near old city. Approximate driving time is 25 minutes and distance is 17 kilometres (10. 5 miles). Taxis are available from outside the terminal building. Airport buses run to central Istanbul from the arrivals terminal every 30 minutes. Driving directions: From the airport, take the Seaside Road. Turn left at signs for Sultanahmet, drive through Kucuk Ayasofya Street, followed by Yerebatan Street and turn right onto Alaykosku Street. From the airport, take the Seaside Road. Turn left at signs for Sultanahmet, drive through Kucuk Ayasofya Street, followed by Yerebatan Street and turn right onto Alaykosku Street.